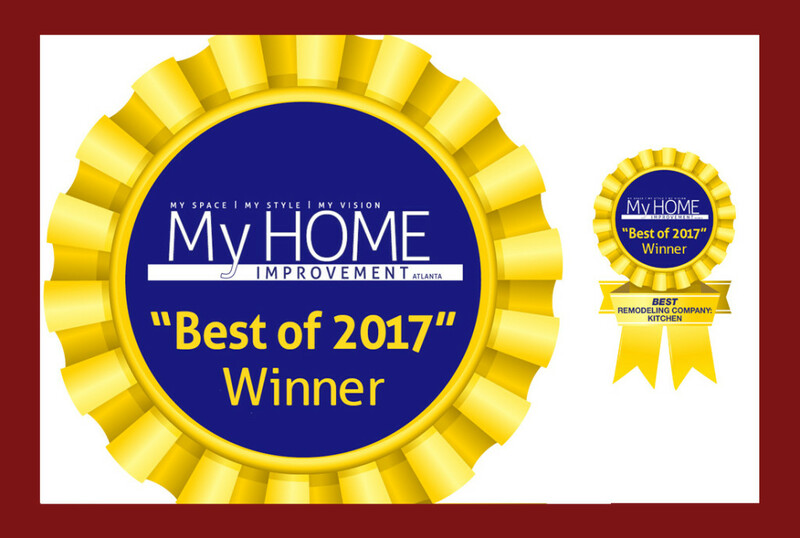 CSI Kitchen & Bath is voted Best of 2017 – Kitchen & Bath Company by Atlanta Home Improvement Magazine readers! 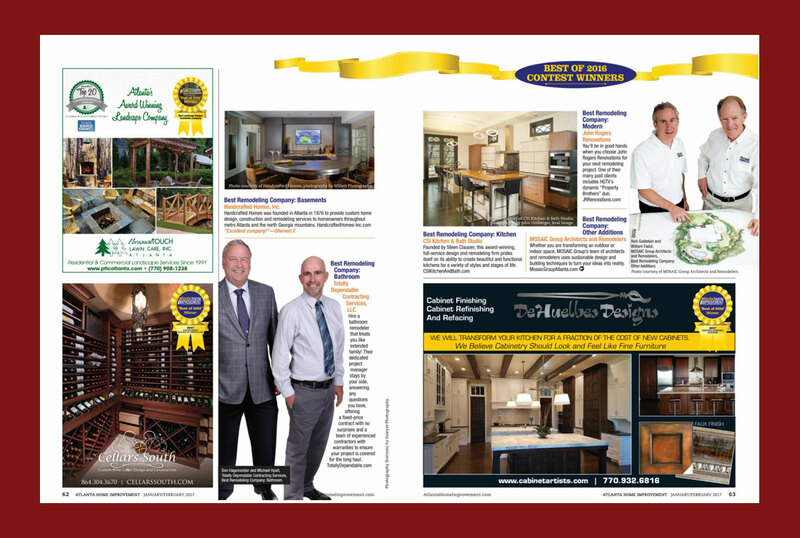 CSI Kitchen & Bath is voted Best Remodeling Company – Kitchen by Atlanta Home Improvement Magazine readers! 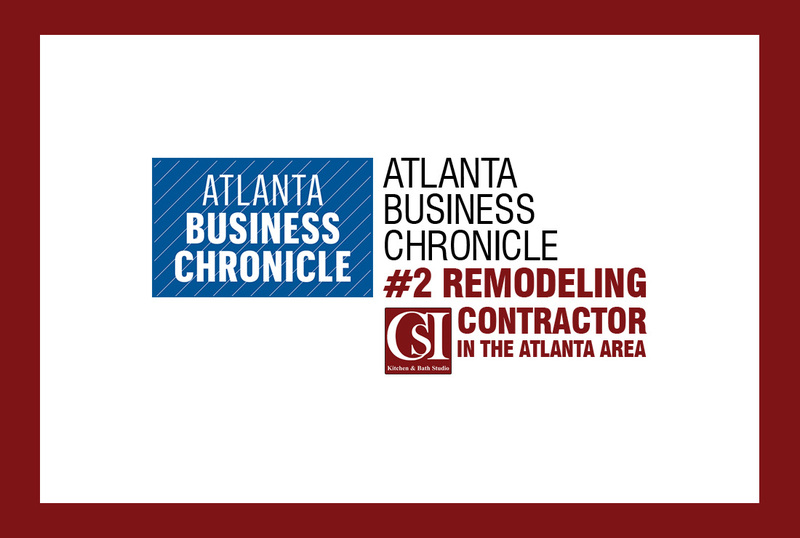 CSI Kitchen & Bath is named #2 remodeling contractor in the Atlanta Area by The Atlanta Business Chronicle. 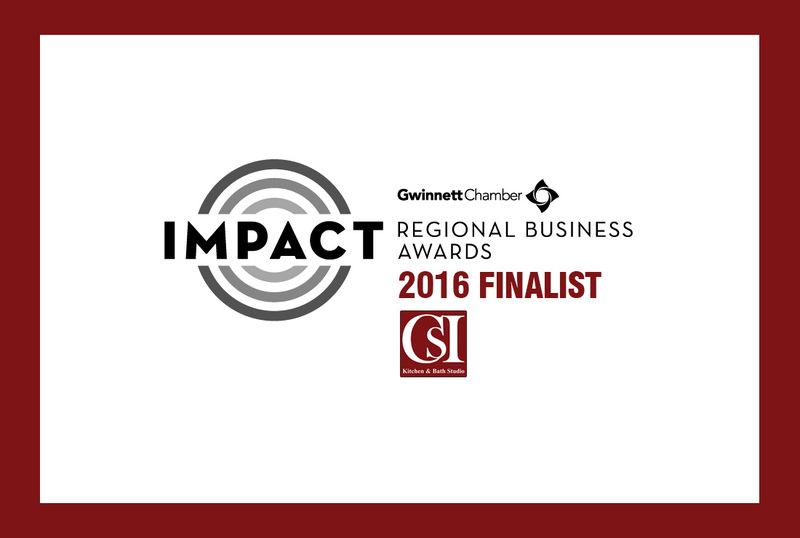 CSI Kitchen & Bath is named a finalist for Gwinnett Chamber’s Impact Regional Awards. CSI was a finalist in the Builder category. 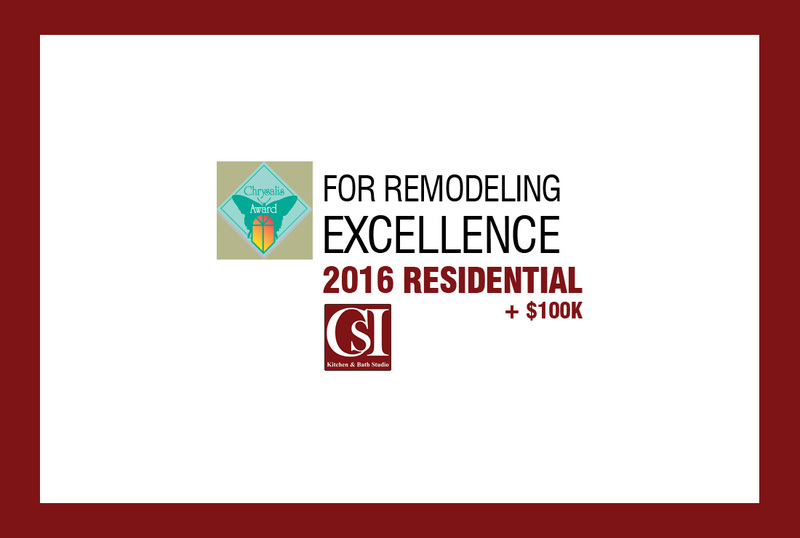 CSI wins Chrysalis Award for Residential Interior over $100,000!